Patrick has never been one to boast about his achievements and awards as he always states – “this is not why we do it”! Nevertheless we at FleetWatch will do the boasting for him! A huge congratulations to our Editor, Patrick O’Leary for winning the Editor of the Year for 2016! A HUGE congratulations to all the winners on the night! Thank you to the SA Guild of Motoring Journalists, Toyota Financial Services and Bridgestone for making this event possible. For those that have never met Patrick, he is arguably the most energetic, passionate and dedicated Journalist in the transport industry in South Africa, particularly in the heavy transport industry. His passion and dedication perhaps so infectious that it is distracting and overwhelming to some. Patrick O’Leary does not just talk the talk, he walks the walk, his remains always an absolute gentleman and yet intensely dedicated to his craft through his own hugely successful magazine. Pat has been a member of the guild for some 20 years, now a fellow. He has worked in journalism his entire life, some 38 years in the industry, through newspaper, radio and editor of various magazines to mention but a few of his endeavours. 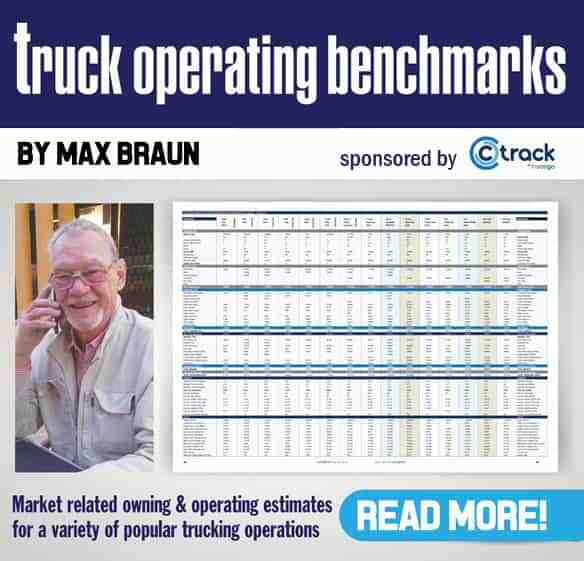 He started his own publication, Fleetwatch, 21 years ago, and has accrued an envious and proud success and following. Pat notes without hesitation in discussions his love of daily interaction with tucking and transport people, an indication of his steadfast passion, where most at this longevity would usually be tapering to retirement. 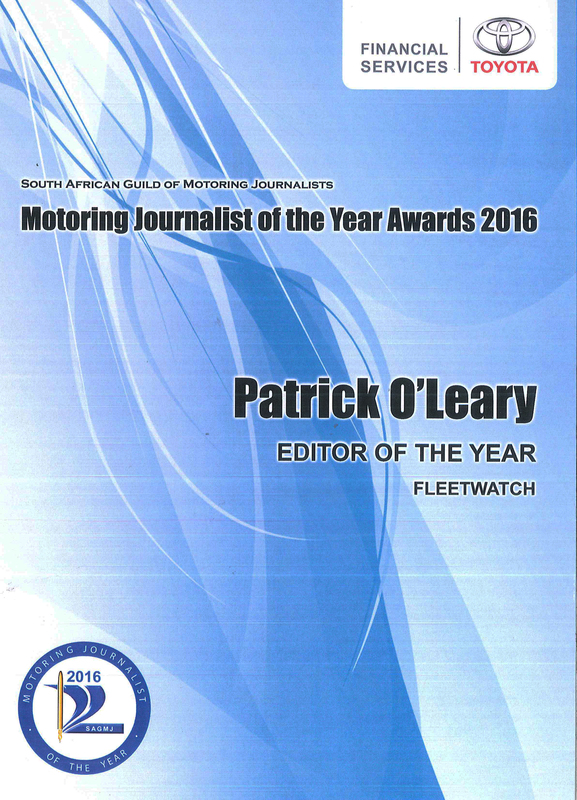 Notably, Fleetwatch, under his ongoing guidance has won best transport magazine six years in a row, a feat that surely speaks volumes itself, a vast majority of magazines having come and gone over the 21 years. Perhaps most important of all, is Patricks effort to give back to society and make a real world difference through the initiative of the “Brake and tyre watch”, not simply running a business through his publication, but choosing to make a concerted and dedicated difference. 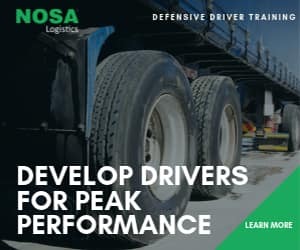 This initiative has run for some 10 years (2016 being the 10th year and still going strong), training thousands of police and other officials in all aspects of heavy vehicle specifications and legal parameters throughout the entire country, some 40 sessions now having been undertaken. This initiative is an absolute one of a kind and has in no uncertain terms become, and remains, a well-recognised and desperately needed one of a kind exercise in a transport industry bordering on lawlessness and largely no to very little training provided.